With lots of sitting around these days as most of us are driving, or involved in some kind of office work, we tend not care so much about posture and thus, be less kind to our back and spine! So let us help you help your back by suggesting some products that we found that won’t break the bank and won’t break your back! 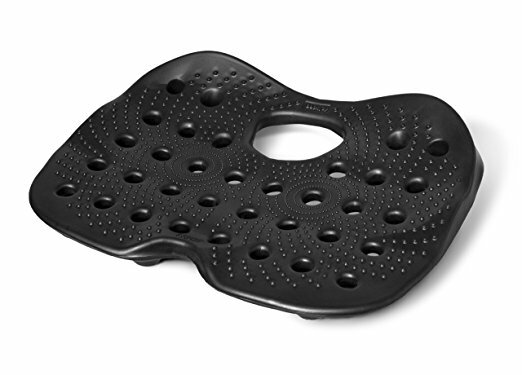 This “cushion” is designed to help you sit with better posture, alleviating fatigue and discomfort. This product will help you fix your sitting posture, so that it is less stressful for your back and spine. One of the joys about going into a FrancFranc shop is to try the cute but so comfy cushion massagers. They come in a variety of colours and depending on how big or small or which part of the body you want to use it for. Our favourite is this Lourdes massage cushion that lookds like a clover that comes in a variety of colours, and 3 massage functions, this can definitely add to your cubicle decor and your back will thank you for it too! Wearing a back brace will ensure you fix your posture, thus helping your back be in the correct position. What’s even better is when it does not only help you with your posture, but also with you trimming your tummy and losing weight! 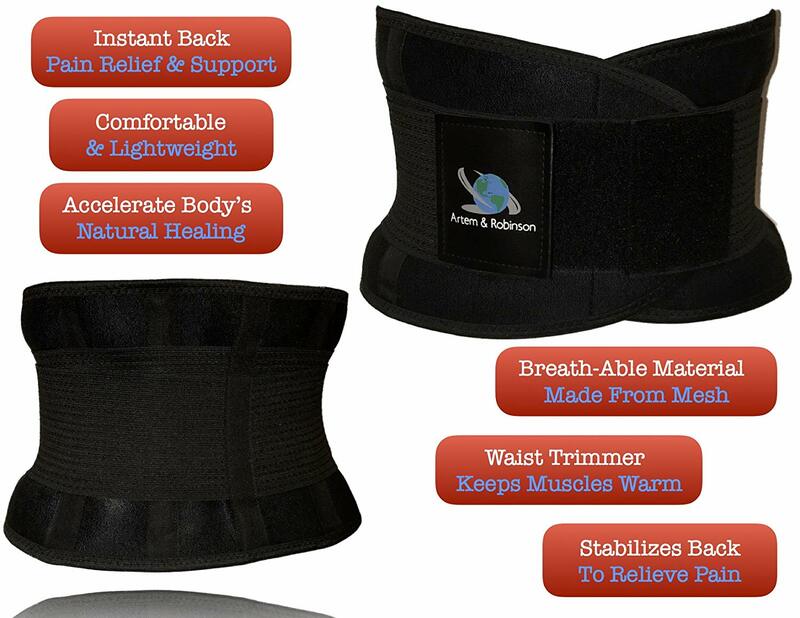 Like this Artem & Robison one that helps you correct your posture, relief your lower back pains, weight loss as well as preventing any further back injury! Score that! Remember to sign upwith us to get these shipped back home cheaper, even compared to local prices! Save more when you shop!